A case study of how Microsoft Azure helps Age of Ascent! 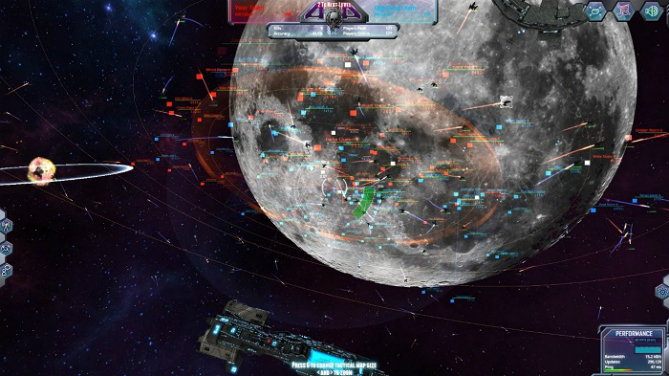 Age of Ascent from Illyriad Games is a massively multiplayer online (MMO) epic space game, powered by Microsoft Azure. An important and distinctive aspect of the game, which sets it apart from others of its genre, is its ability to have tens of thousands of players in a single world, engaged in epic battles and exploration.